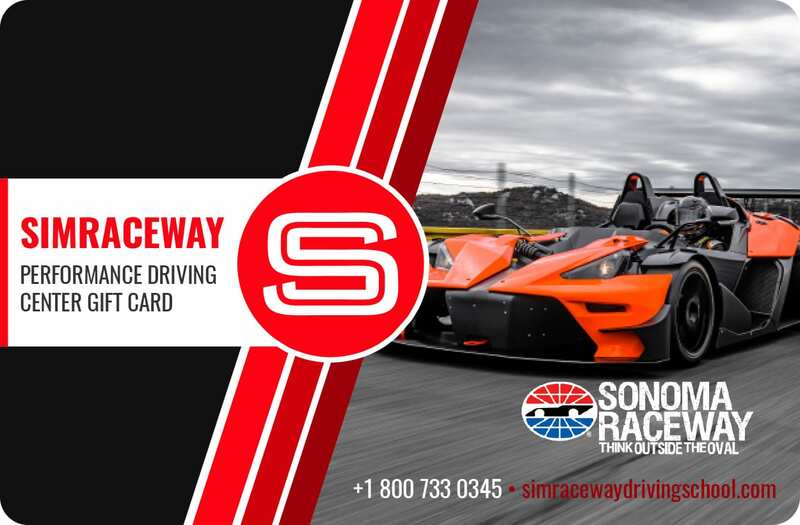 At the core of the Simraceway Performance Driving Center program is the modern and relevant teaching platform, the Formula 3 based SRW-F3 racecar. This sophisticated vehicle demands top of the line curriculum and instruction. To achieve this we have attained some of the best instructors in the world. Our instructors are still extremely active and race all over the country. So with an industry leading instructor to student ratio of one for every three students, along with small class sizes, the School of Racing offers greater one-on-one time to address your specific needs. This 3 day Special program will qualify you for an SCCA racing license! Covering every facet of driving required to consistently produce competitive lap times is broken down both on the track and during instructor debriefs. Braking, grip and load transfer form the basis of the curriculum. Each day you will be intensely focused on the fundamentals that will help you really get to grips with this modern day formula racing car. In this program We study the art of braking with heel-and-toe downshifting techniques, corner theory and track orientation to learn the tricks and nuances of this World Class facility. Then, a complete and thorough introduction to the SRW-F3, including cockpit fitting, vehicle walk around and SRW-F3 operations; this includes explanation of the sequential shifting operation, steering wheel functions and safety devices. Classroom sessions will be methodically intertwined with practical driving exercises. You will get the chance to get progressively more comfortable with this aerodynamic and powerful machine as we begin with an acceleration, braking and downshift exercise – a fundamental skill that cannot be underestimated in a car that can pull nearly 3Gs! The use of the SRW-F3 on dry skid pad (rather than a wet one) creates a true gauge of grip and load transfer, and such difficult aspects as brake release proficiency, which of course cannot be simulated by a wet skid pad and street cars. With instructor radio coaching, you will become a more confident and capable driver in less time. Cars come equipped with Speedcoms racing communication for instant feedback on the track as you progress for lapping sessions in the SRW-F3. Each session ends with a thorough debriefing and one on one critique. Our instructors may also utilize our in-car Pi Data Systems for further analysis of brake pressure, steering and throttle inputs as well as entry, mid-corner and exit speeds.